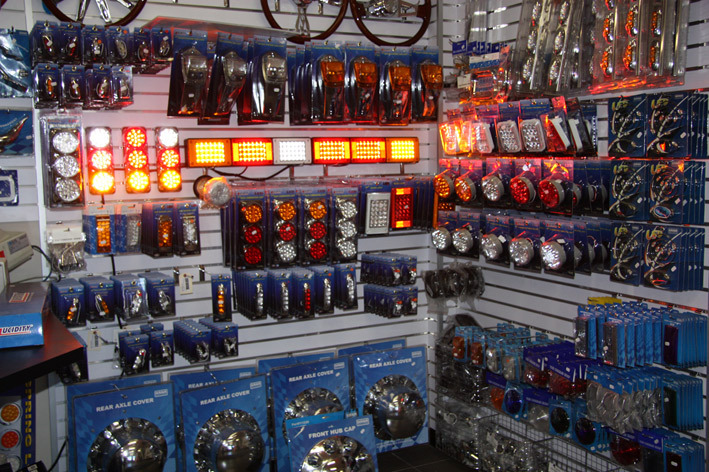 Visit Melbourne Truck Centre next time you need truck parts or trailer parts. We have access to a huge range of parts to keep your truck, trailer or bus on the road. WE HAVE YOU COVERED FOR JUST ABOUT ANY TRUCK PART YOU MIGHT NEED - ALL AT VERY COMPETITIVE PRICES!